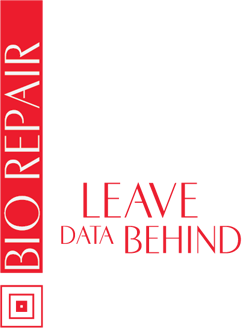 BIO SHAMPOO HOME CARE was developed for a daily treatment promoting soft cleaning, removing accumulated residues, to care damaged or chemically processed hair, preparing them for nutrition and deep reconstruction, through fusion of elements such as Patauá oil, Lactic Acid, Keratin and nanotechogy, working to fixate treatment elements to damaged areas of the threads. It protects the hair, leaving them silky and smooth. Recover threads giving them an absolute shine, offering a longstanding treatment effect. 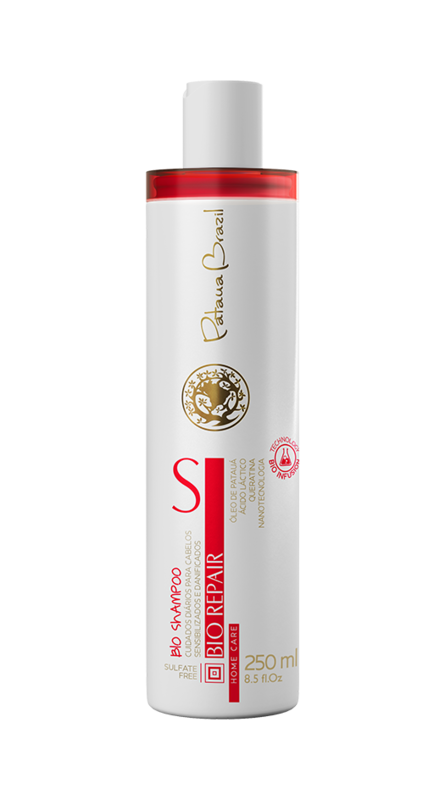 BIO CONDITIONER HOME CARE was developed for the daily care of hair offering moisture, extricate and softness, next to recover, nourish and treat damaged or chemically processed, by the fusion of elements such as Patauá oil, lactic acid, keratin and nanotechnology, that fixate treatment elements to the damaged threads. It protects the hair, leaving them silky and smooth. Recover threads giving them an absolute shine, offering a longstanding treatment effect.